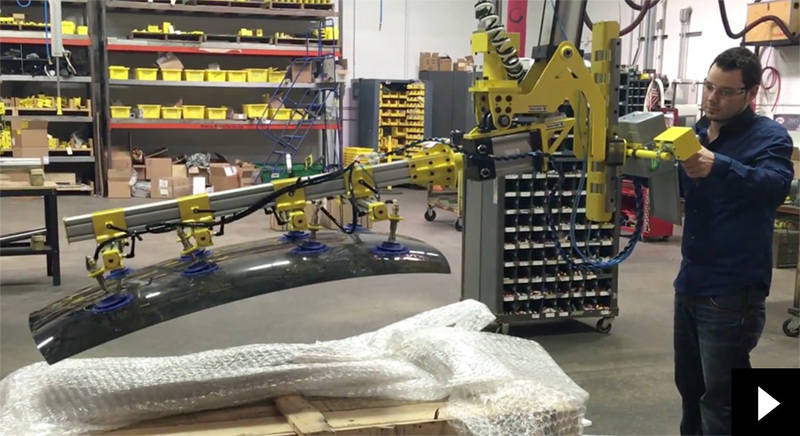 The technology industry has many functions that require the help of materially handling tooling. Watch the AIMCO Vacuum Grab for Microcalorimeter Enclosures. 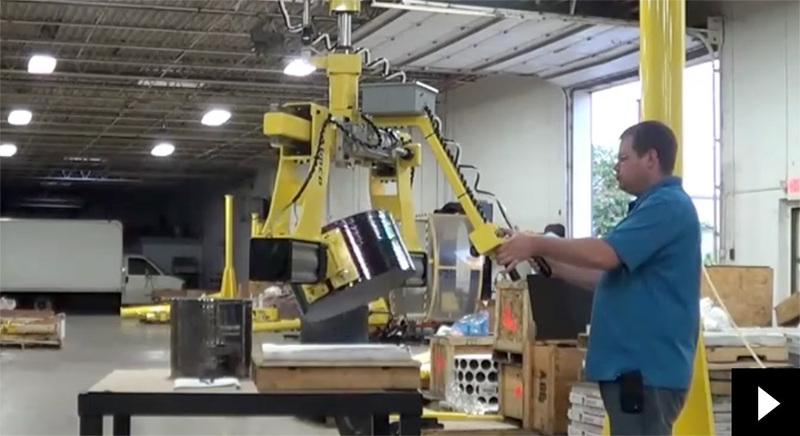 Watch the AIMCO Vacuum Grab for Solar Panel Roofs. 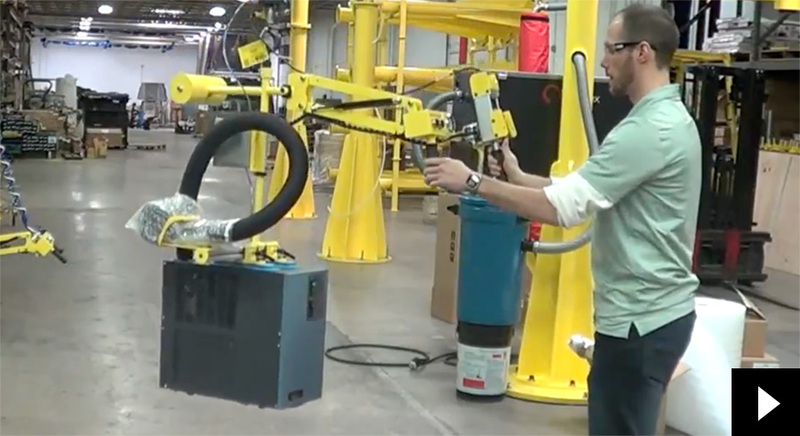 Watch the AIMCO Mechanical Grab for Silicon Cylinders.